Dreams of having your farm fresh eggs everyday could very well become reality. But, there are costs associated with this dream you should be mindful about. 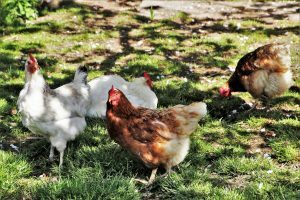 How much you’ll need to shell out for backyard chickens depends on the types of chickens you keep and how you’re looking after them. Some of the more expensive breeds could cost up to $100 or more. Housing can get a bit pricey, too, especially when considering including all of the materials needed. 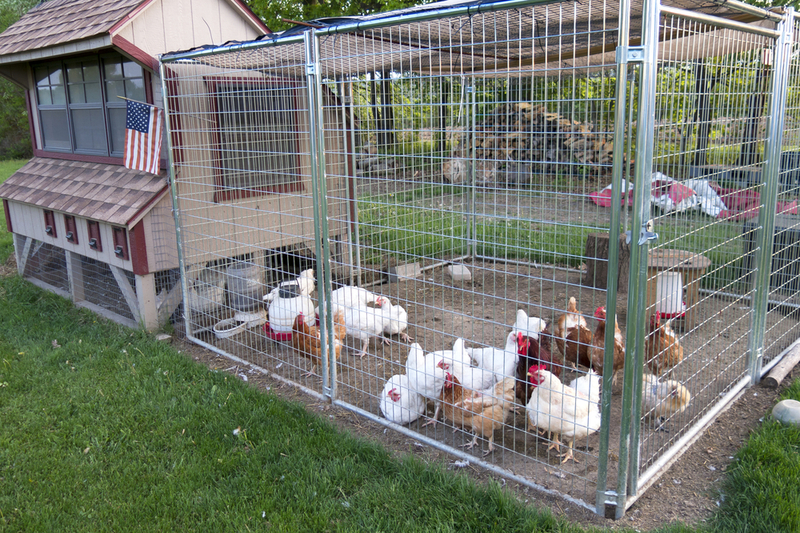 A good quality coop is around $370 and can easily accommodate a few birds. If you need to install fencing, you might need to spend at least $60 more. Other costs you’ll need to consider include finding a useful litter and parasite prevention products. Feeders and drinkers will be needed, as well as the ongoing expense of chicken feed. Our feathered friends will also require routine care of deworming. And, if needed a trip to the veterinarian is needed, be prepared for the costs associated with an office consultation.